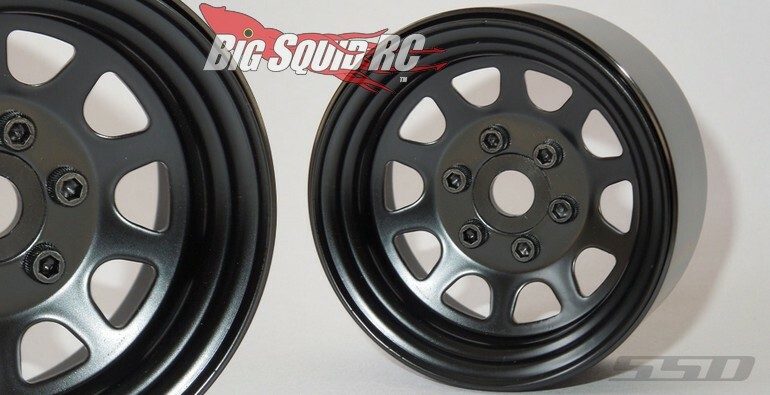 SSD Black 1.9″ Stock Steel Wheels « Big Squid RC – RC Car and Truck News, Reviews, Videos, and More! 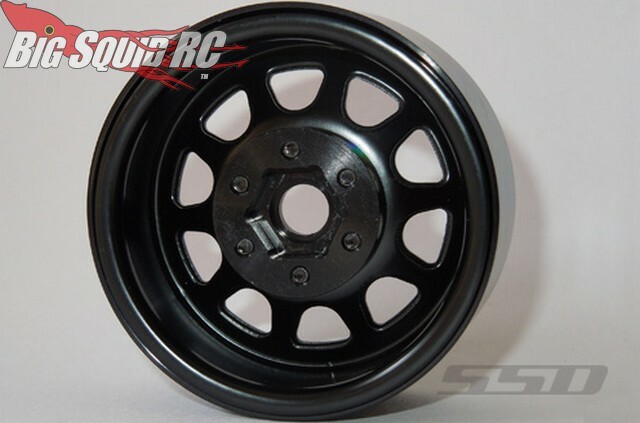 Just announced by SSD are 1.9″ Black Stock Steel Wheels. These wheels have a great scale realistic look and come with a 12mm hex to fit a huge variety of different trucks. The new wheels have a part number of #SSD00280 and full details are just One Click Away over on the official SSD website.